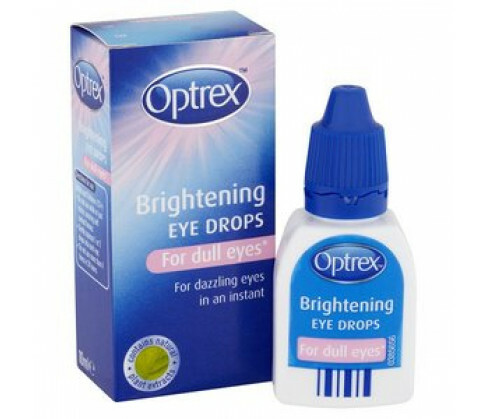 Optrex Brightening Drops is recommended for restoring the natural lubrication and brightness of your eyes. It contains plant extracts keeps your eyes moistened and sparkling throughout the day. Always read all instructions and product labels carefully before using the product. Do not use in case you are allergic to any of the active ingredients or excipients. Don?t apply the Drops immediately before or while you are wearing contact lenses. Always wait for at least fifteen minutes after application before you put your lenses on. Wash hands thoroughly before use and remember to cap the bottle tightly after each application. The Drops can be used by adults and children above the age of twelve years. To use, tilt your head backward and gently pull down the corner of your lower eyelid. Squeeze out one or two drops of the liquid into each eye and then rapidly blink in order to spread the solution evenly. Apply at intervals of six hours i.e. do not use more than four doses in twenty four hours. You may use the formulation often but do not use it daily. 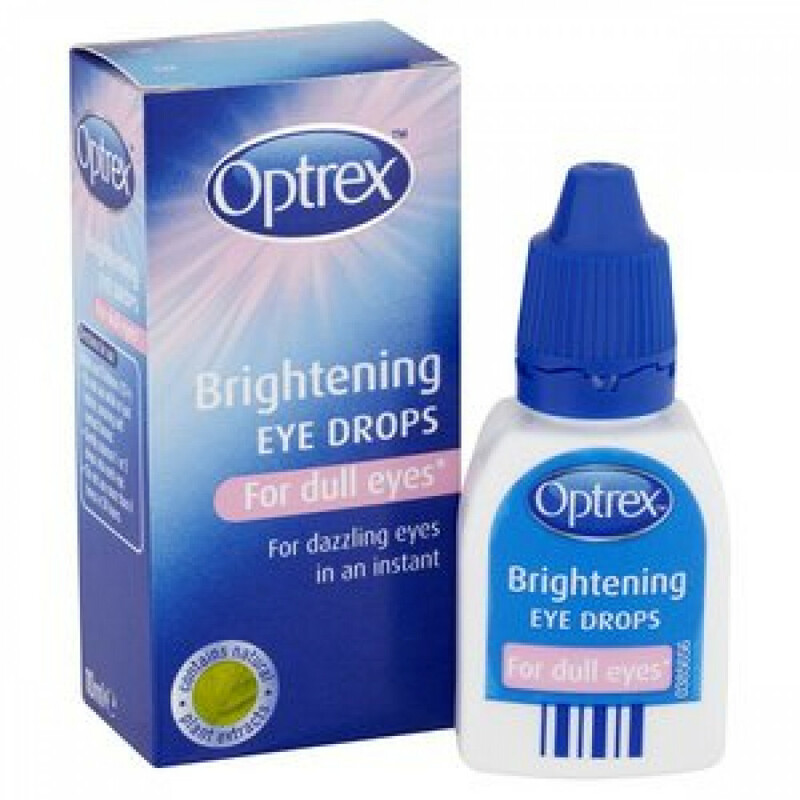 Optrex Eye Brightening Drops contain Naphazoline Hydrochloride, Witch Hazel and Benzalkonium Chloride as the active ingredients. It also contains as excipients Boric Acid, Sodium Borate, Sterile water, Alcohol and Disodium EDTA.